Takashi Matsuzaki will discuss his exhibition DREAM OF ROSES (RÊVE DE ROSES). 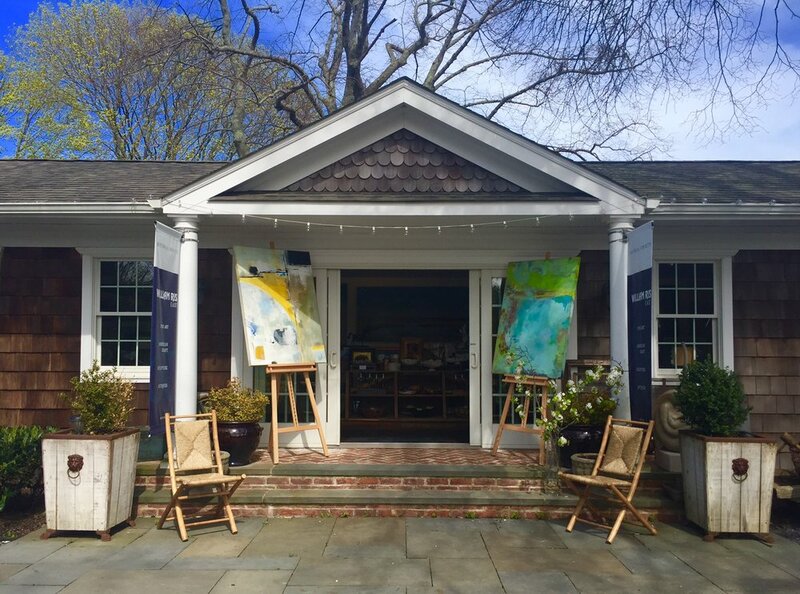 "Meet Dan's Papers Cover Artist Sandra Bloodworth"
"The Experienced William Ris Gallery Plants New Roots on the North Fork"
"Explore Four Fabulous North Fork Galleries"
Stop in to see what we're up to! We consistently rotate our collections to showcase all of our talented artists.